If you’d like a copy of the whole answer sheet to keep, get a downloadable PDF by clicking here. It can be the most baffling part of finding new clients, as a freelance writer: What initial freelance projects should you pitch, to try to get in the door? You look at their website and you think…. uhhh…. I dunno. Looks great! You can’t tell what they need. Well, good news — once you know what to look for, this is easy. Most great first freelance projects fall into a few specific categories. Every week, I hear from people who ask me how to become a freelance writer. You hate your job, or you can’t work outside the home, or you want to be home with your kids…the reasons vary. But the glamorous reputation of freelancing has caught your eye. Being your own boss sure sounds great! Everyone wants to know how this gig works — how to stay home and pay your bills with your writing. Aspiring freelancers usually have strong writing skills. But there are other strengths you may lack that could doom your chances. 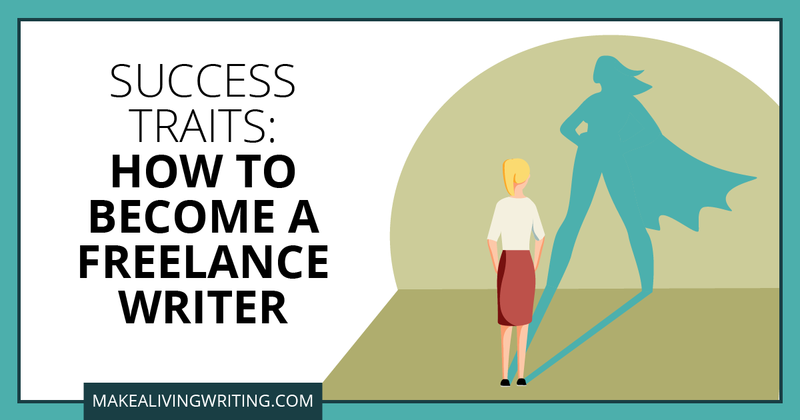 What does it take to be a successful freelance writer? Is this career for you? When you’ve created over 900 posts full of free help for freelance writers, it’s hard to remember every single post. Becomes a bit of a blur! But a few posts stand out in my memory, because I keep sending their links out to struggling writers, week after week. They’re posts that address a writer’s critical need to understand some aspect of freelancing. You’ve got urgent questions about how to make it as a freelance writer — and these are the posts that deliver the answers. I can’t remember where I put my sweater half the time these days, but there are a few key posts that come easily to mind, because I find myself sending writers off to read them again and again.